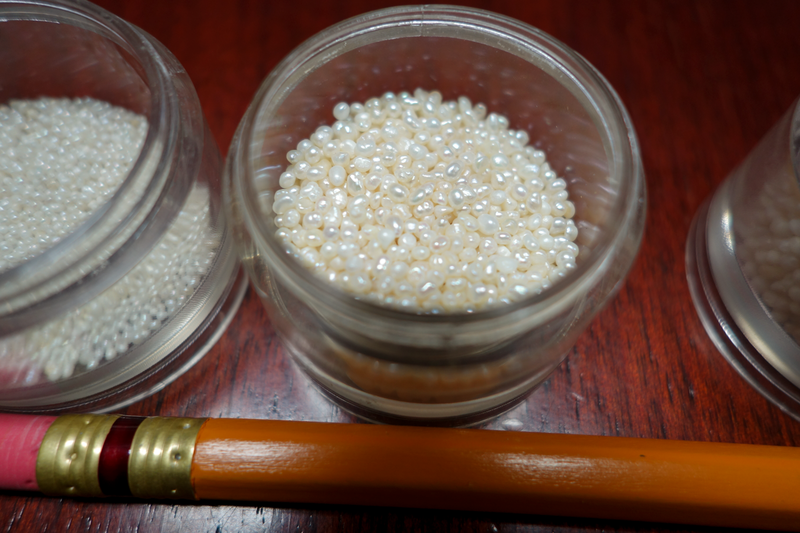 The levigation process gives you very fine pearl powder. It is encapsulated in tapioca capsule, which is vegetarian and easily dissolves in water or any preferred drink. 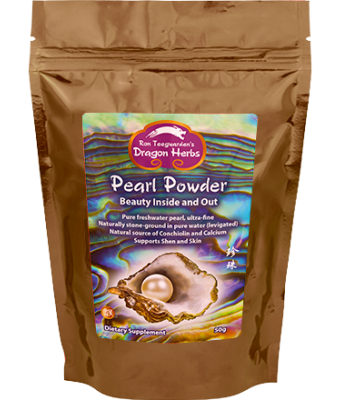 100% pure, high quality pearl powder may be taken internally to support skin health. Take a capsule or 2 each day. Pearl Powder is the perfect alternative to your regular pressed powder to mattify your skin or set your makeup! 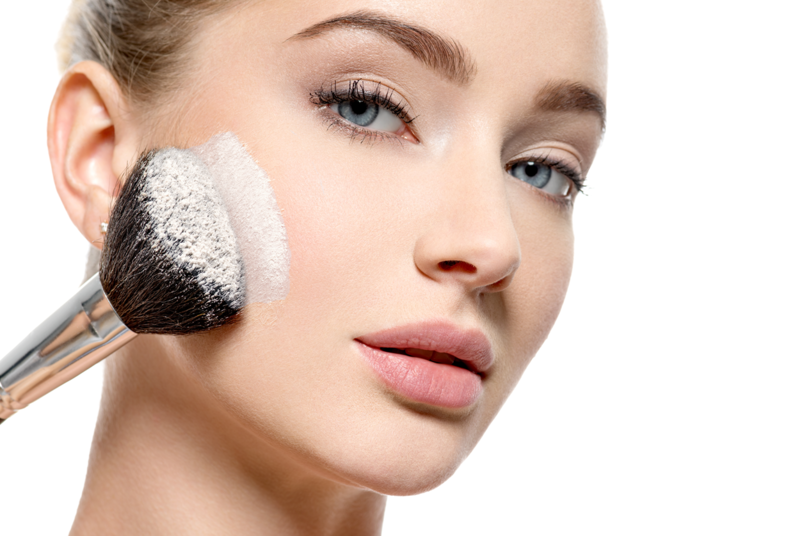 Pearl powder is considered “mineral makeup” because pearls are minerals (with amino acids). It makes an ideal face powder that diffuses imperfections and adds a shine-free luminosity. The powder is so fine that it doesn’t leave any noticeable color. It should work equally well on light, medium and darker skin tones. Using this divine treatment can effectively calm the redness on your skin! It leaves your face silky, matte, soft and soothed. 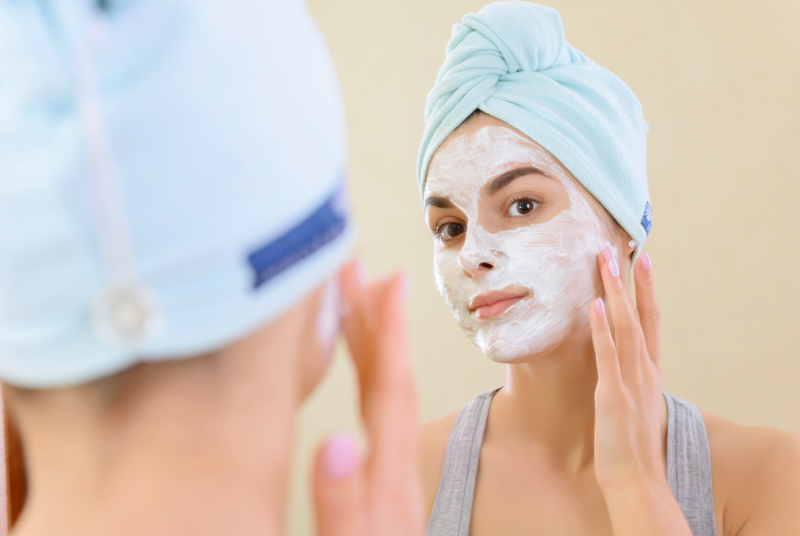 Simply, empty one capsule of pearl powder into a bowl and add water or rose water, a few drops at a time, until you have a thick liquid that you can apply to your face with fingers. Let it sit for 10 minutes before rinsing. One capsule of this Pearl Powder is enough per mask, so one bottle can make 100 masks. 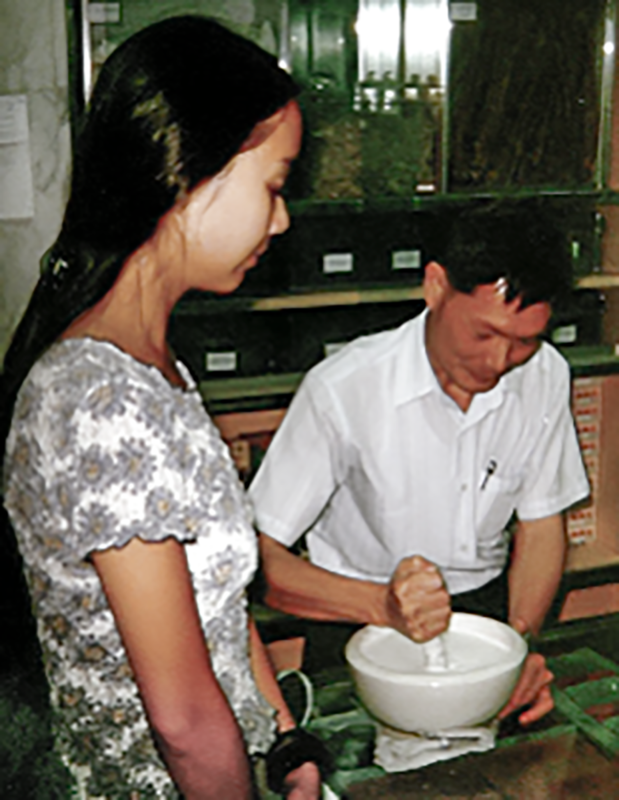 Pearl powder is produced by grinding clean freshwater Pearls until the powder particles are just microns in diameter, which allows them to be easily absorbed by the digestive tract or through the skin. 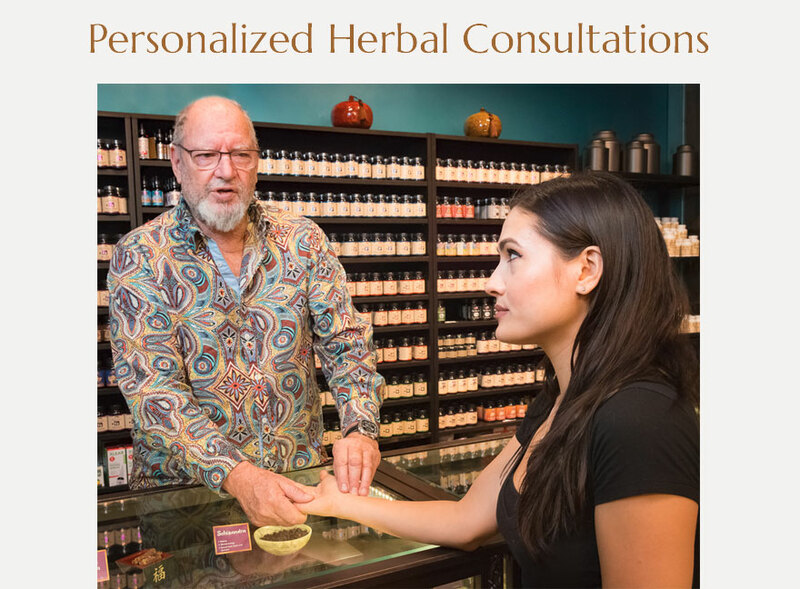 We offer Pearl Powder in capsule form, but many of our clients wish for it in bulk so they can use it readily and economically in smoothies and blender blasts. Ingredients: Levigated Fresh Water Pearl powder. To support eyesight, to support and nourish healthy skin, and to promote blood circulation. Calms the Shen, brings peace to the Heart, clears the liver, generates flesh. Enters the Heart and Liver meridians. Salty, Sweet Flavor. Cold temperature. 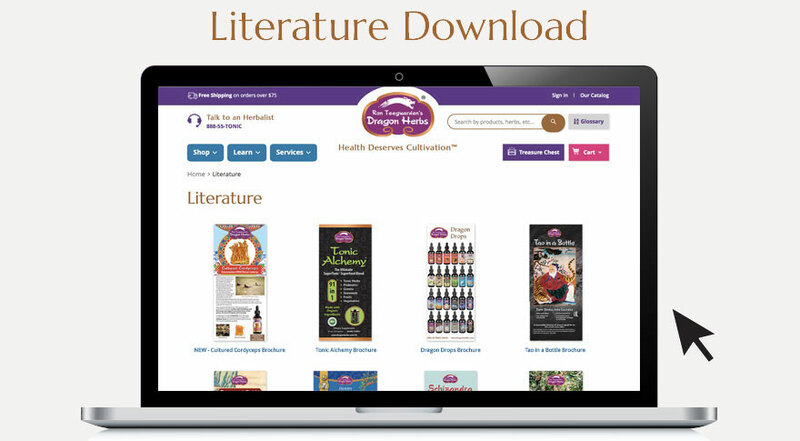 Take 1 capsule, 1-2 times per day or as directed by a healthcare professional. Pearl powder is one of the most precious dietary supplements from the Orient. 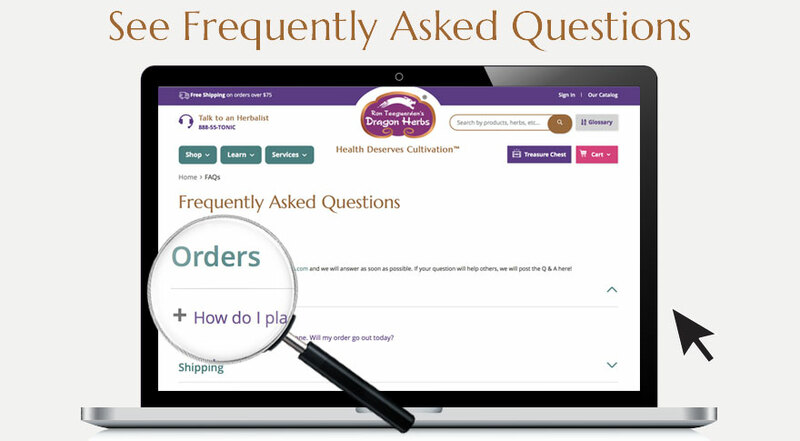 Dragon Herbs utilizes the very latest technology to produce the finest pearl powder available in the world for dietary supplement use. Of course, pearls are usually thought of in the Western world as a jewel to be worn, not consumed. But in the Orient, finely ground pearl powder has been used as a dietary supplement for thousands of years, especially by the wealthy. It has many physiological actions beneficial to humans. 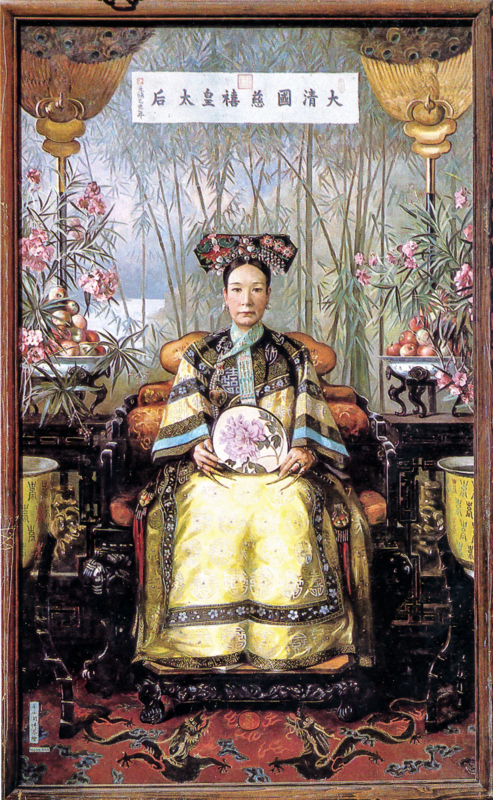 Pearl was made especially famous as a beauty tonic by the Dowager Empress Ci Xi, the de-facto last ruler of China’s Qing Dynasty for almost 50 years. 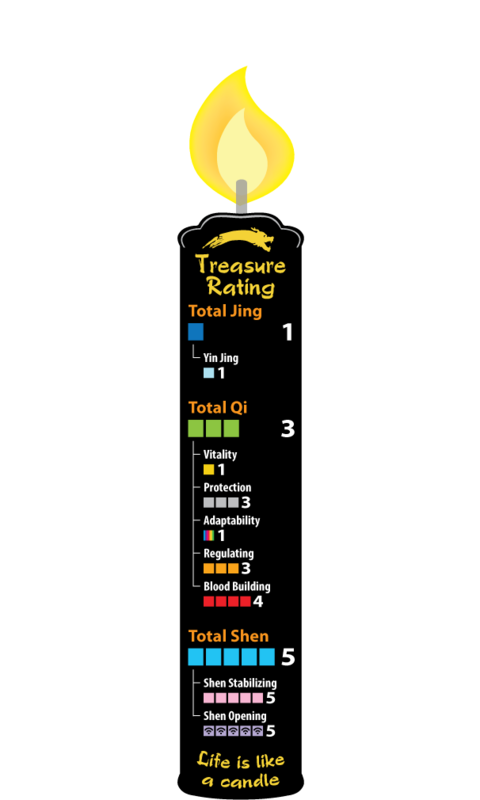 Empress Ci Xi consumed one silver spoon of pearl before bedtime for most of her adult life. In a memoir written by her personal assistant, she was described to have “the skin of a young girl” even in her sixties. 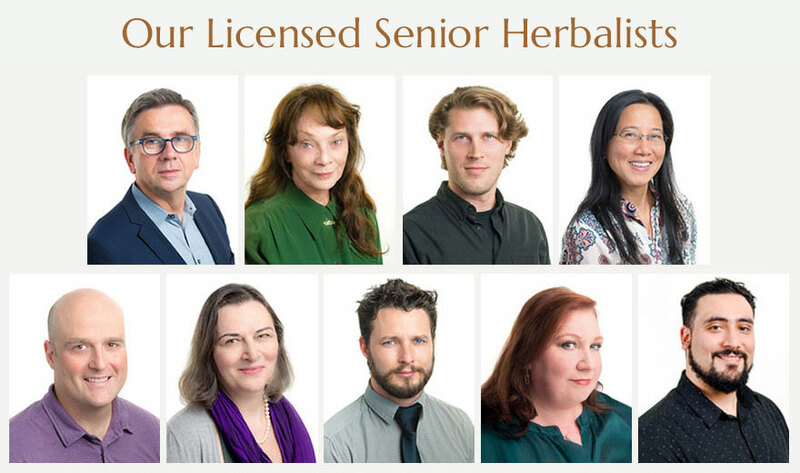 Being the actual ruler, she used her administrative power to set up an institute that conducted research on Pearl and other anti-aging materials and prepared all kinds of herbal formulations to satisfy her desire for eternal youth and immortality. She adored pearls so much that she was accompanied by more than 30,000 pearls on her way to the other world, with the largest pearl directly in her mouth. 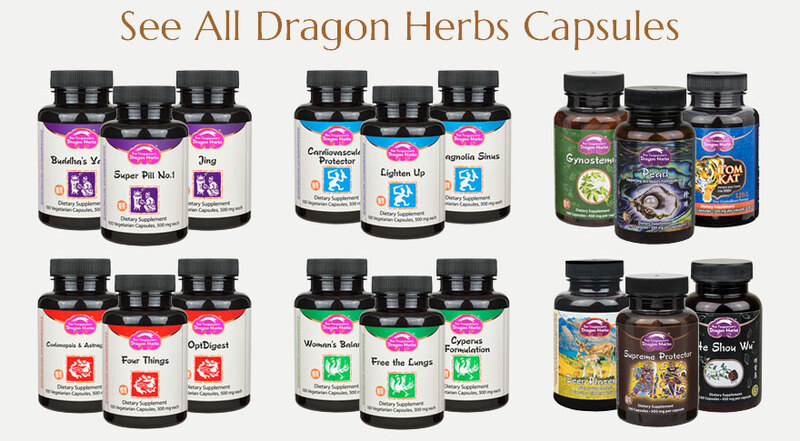 Dragon Herbs employs a cutting edge grinding technology known as levigation to produce its Pearl Powder. 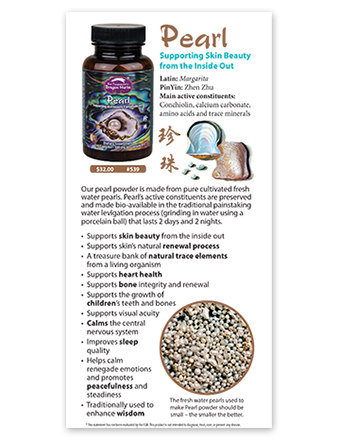 This super fine pearl powder is easily assimilated and utilized by the body, providing a range of novel constituents that can support radiant health. 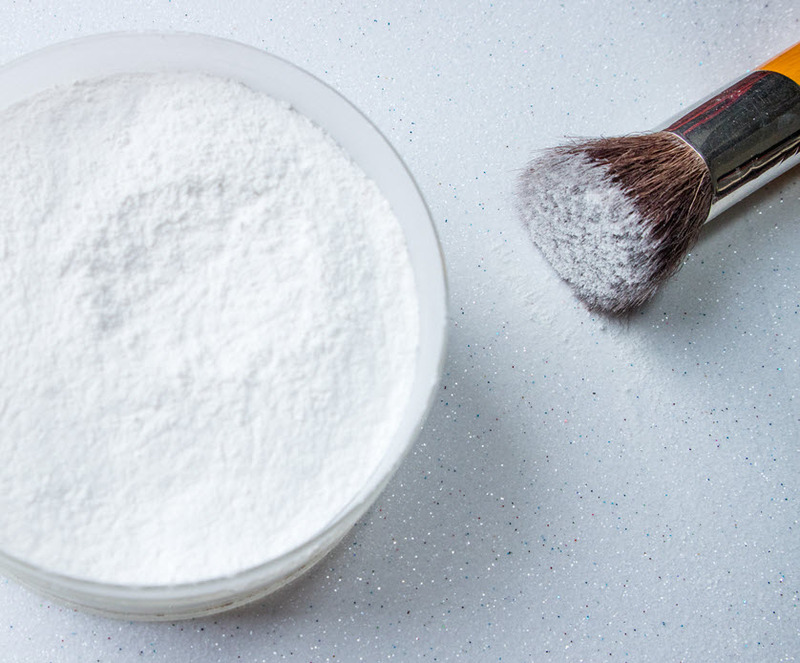 Pearl Powder contains ALL the biologically active constituents of Pearl. 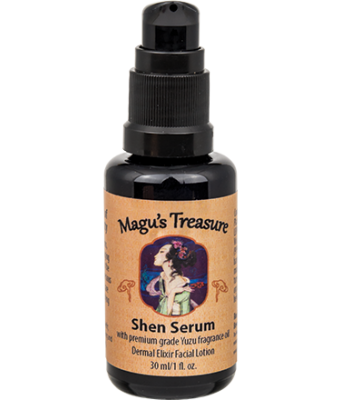 It is rich in minerals, amino acids and co-factors that make it one of the premier anti-aging tonic substances. 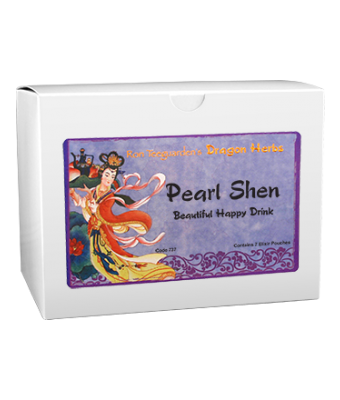 Pearl Powder is also a powerful Shen stabilizer, and thus it supports mood. 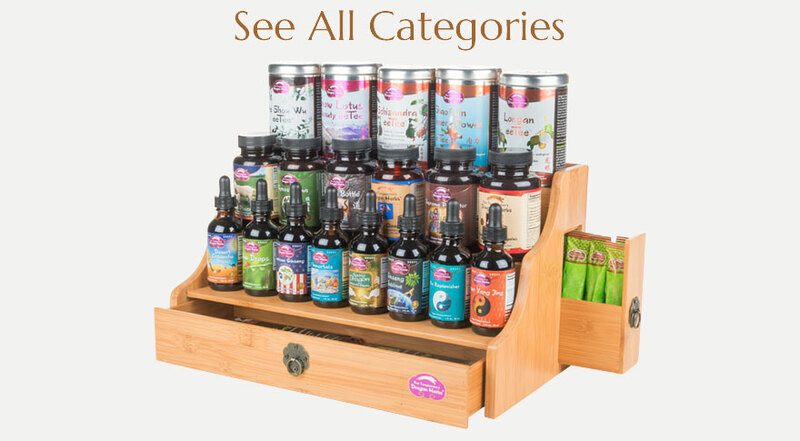 It is among the elite substances of this type known. It can relieve uneasiness, nervousness, anxiety and tension. 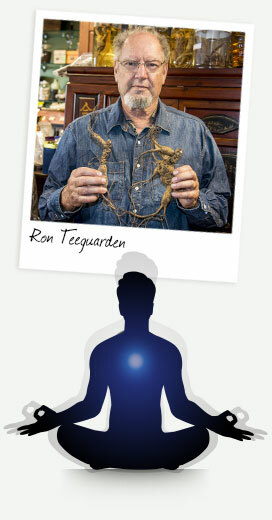 Pearl Powder supports the nervous system. 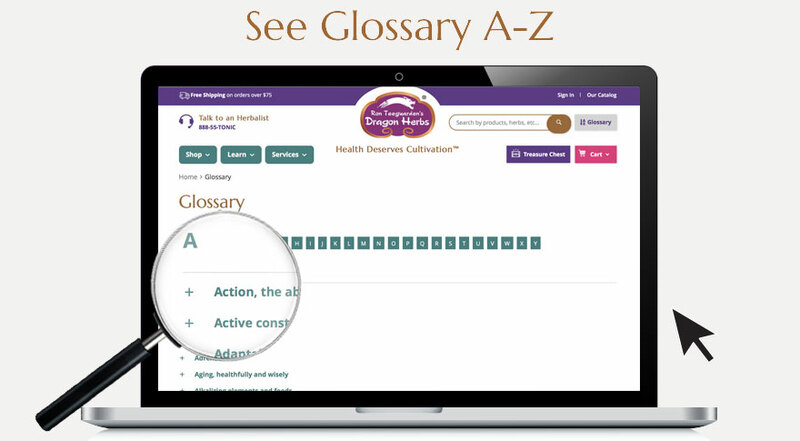 Consistent use helps a person maintain their energy and vitality. 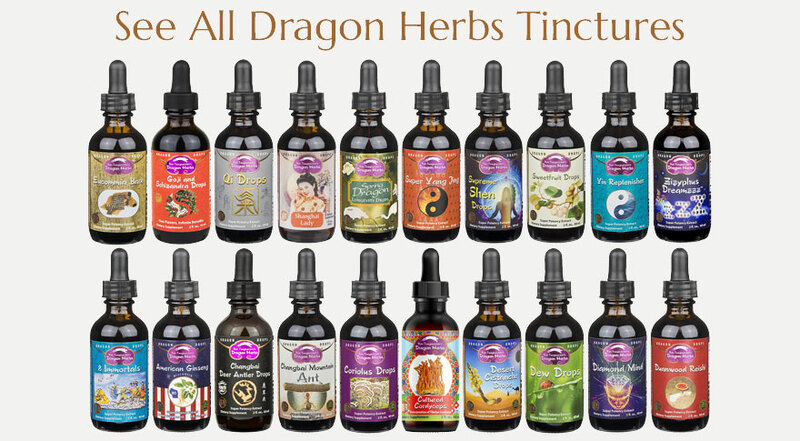 It is an ideal Shen tonic and is the main ingredient in the finest Shen tonic formulations. It may be used for occasional sleeplessness. But to many people’s surprise, pearl is not just made up of minerals. 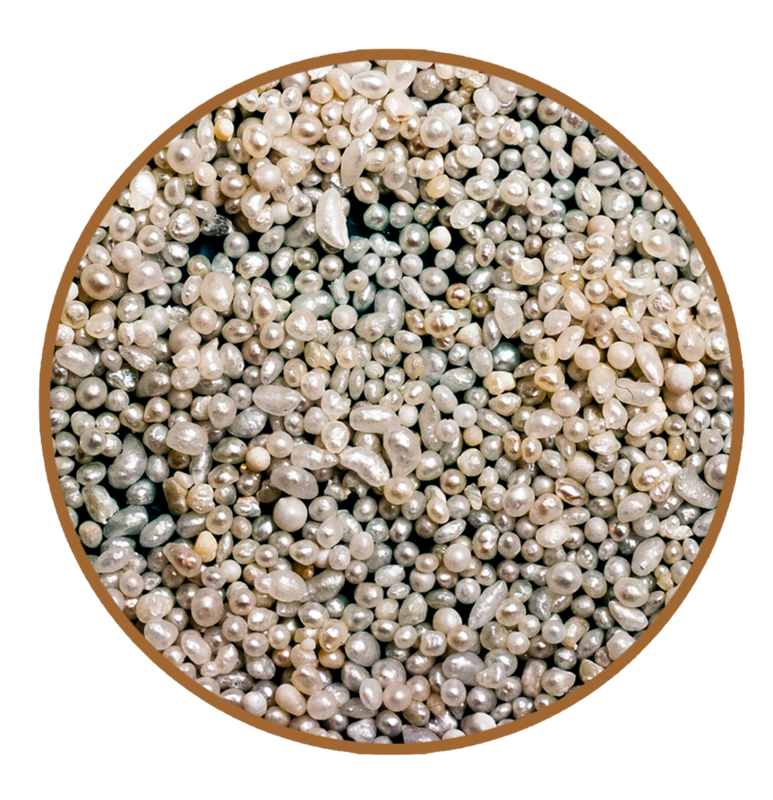 Pearl contains many amino acids. Eight of the amino acids are “essential” – in other words, they cannot be produced in the body but are required for health. 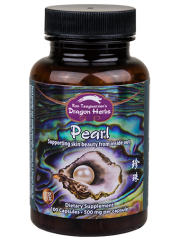 Various components in Pearl participate in DNA and RNA metabolic activities, and thus can support cell renewal. Mucopolysaccharides in Pearl have been shown to prevent wrinkling and to increase libido and sexual potency in humans that is naturally diminished due to aging. Pearl powder has been shown in China to support the growth of children’s teeth and bones and to support children’s intelligence. Pearl has also been shown to be beneficial for occasional constipation, acting quickly, gently and effectively. Studies indicate that pearl can increase endurance. 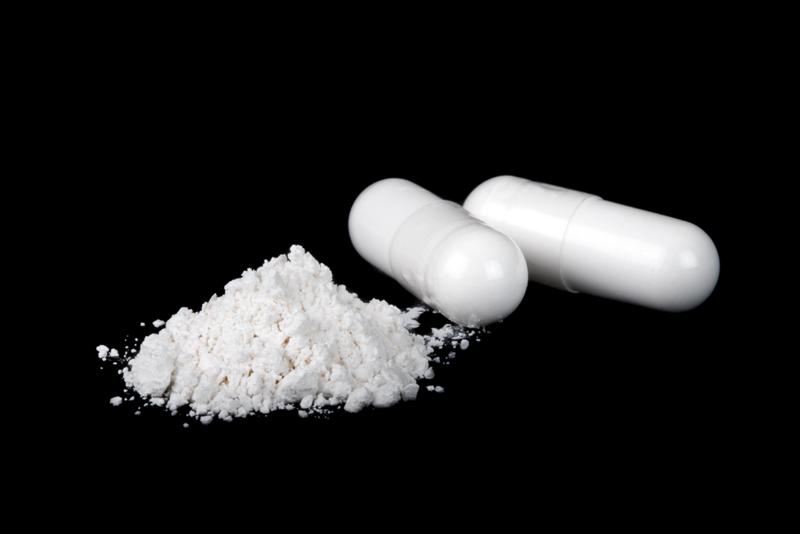 Pearl powder supports skeletal tissue and function, especially bone. Pearl powder supports cardiovascular functions. Safety studies on Pearl Powder have shown it to be absolutely harmless. It can be taken by anybody for the course of a lifetime without side effects. What is “Levigated” Pearl Powder? The technique now used is known as levigation. 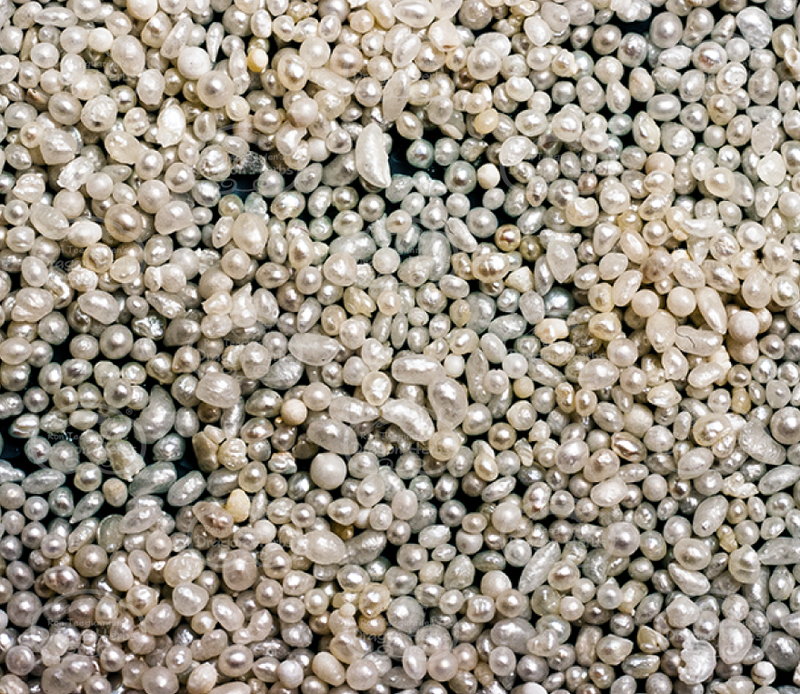 High grade Pearl is ground in water using circular motion. Fine powder will become suspended in water. This will also separate the center impurity (the “seed” that starts the pearl) from actual pearl powder. The solution with “extracted” pearl in suspension is left to settle so the pearl will deposit to the bottom. Pearl Powder capsules can be consumed topically and internally, as explained below. You can empty out the capsules and put them in an empty glass jar. 100% pure, high quality pearl powder may be taken internally to support skin health. Take a capsule or 2 each day. 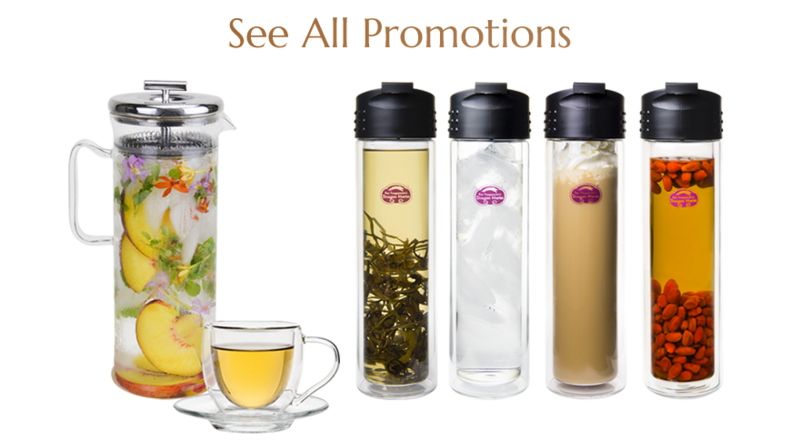 You can even mix it with your tea, smoothie or any preferred drink. Both our ultra-fine pearl powder and vegetarian pullulan capsules easily dissolve with any drink, plus pearl is tasteless and ultimately healthy over-all! 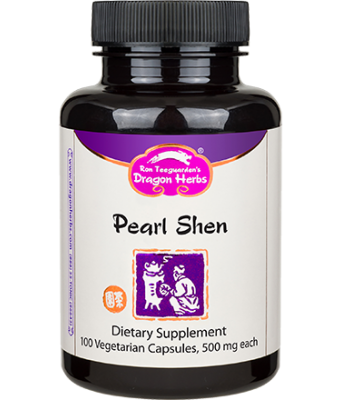 Pearl powder is also a powerful Shen stabilizer, supporting one’s mood and helps with occasional sleeplessness. 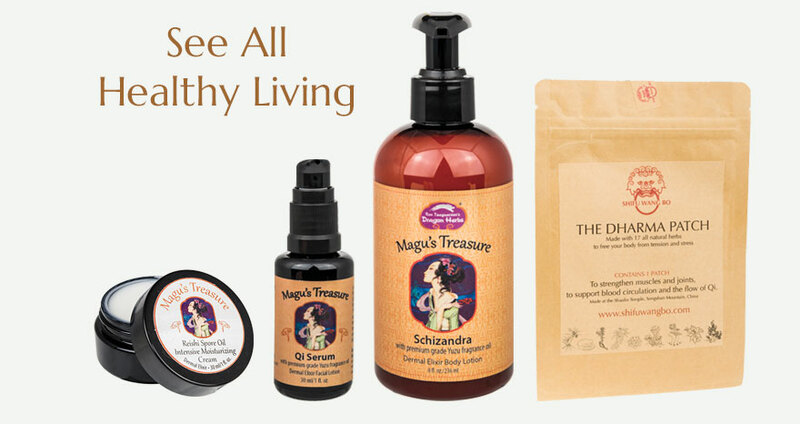 Using this divine treatment can effectively calm the redness on your skin! It leaves your face silky, matte, soft and soothed. Directions: Empty one capsule of pearl powder into a bowl and add water or rose water, a few drops at a time, until you have a thick liquid that you can apply to your face with fingers. Let it sit for 10 minutes before rinsing. One capsule of this Pearl Powder is enough per mask, so one bottle can make 100 masks. Pearl Powder is the perfect alternative to your regular pressed powder to mattify your skin or set your makeup! 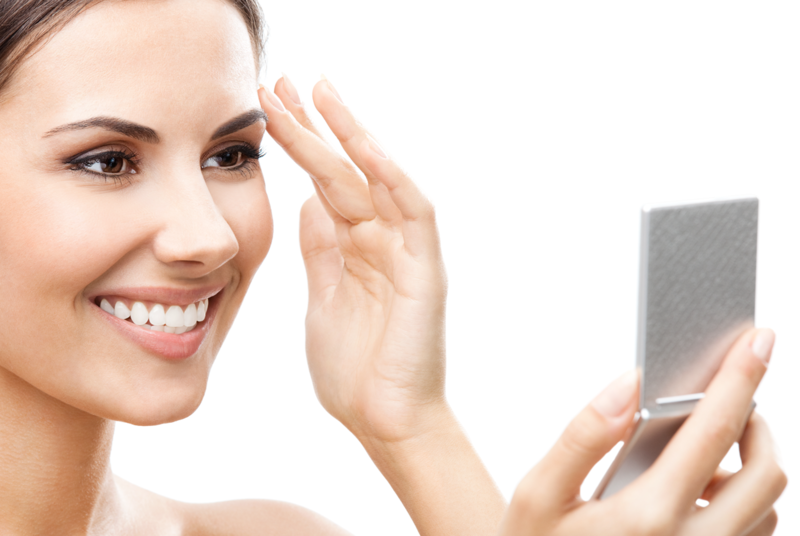 Pearl powder is considered “mineral makeup” because pearls are minerals (with amino acids). It makes an ideal face powder that diffuses imperfections and adds a shine-free luminosity. The powder is so fine that it doesn’t leave any noticeable color. It should work equally well on light, medium and darker skin tones. Directions: Empty a capsule of the pearl powder onto a saucer, dip in a fluffy makeup brush, and very lightly brush it over your face. You can even apply it before bed, and it helps soothe skin and absorb excess oil during the night. P.S. You may not have to break any capsules to reap the benefits of pearl. 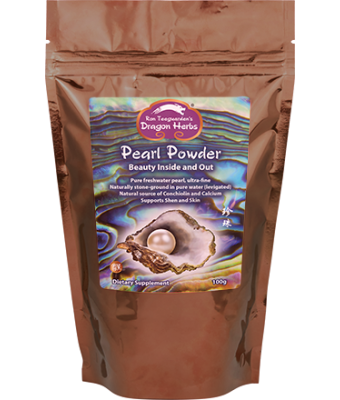 Try our Pearl Powder pouches!